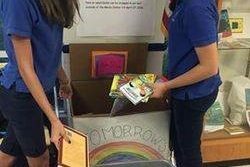 What is the National Junior Honor Society (NJHS)? 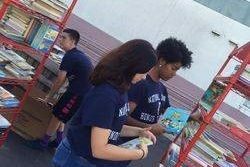 Community service is one of the pillars of the NJHS. 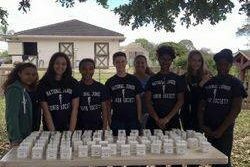 Beyond being a requirement for membership in the NJHS, many NJHS students find their service activities to be among the most rewarding experiences they have as members. Sometimes, these activities awaken an interest or open a door to a new passion. 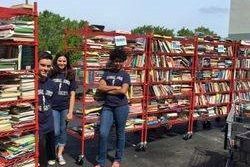 There are several local service opportunities just waiting to be discovered. Be sure to record all service hours on the Service Hours form. 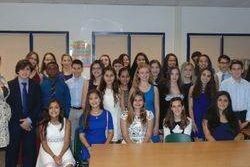 Congratulations to our newest members of the NJHS! 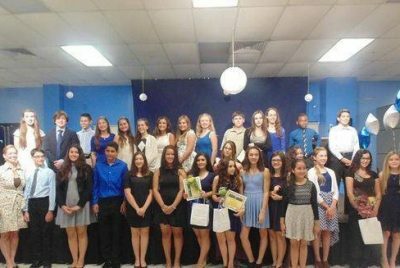 On Thursday, May 19, 2016, twenty-nine (29) Imagine Broward 7th grade students were inducted into the Imagine Broward Chapter of the National Junior Honor Society (NJHS) ! 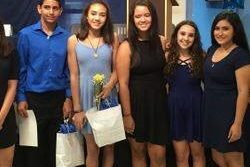 We are so proud of each of these students who went through a rigorous selection process based on their academic merit, community service activities and overall character. 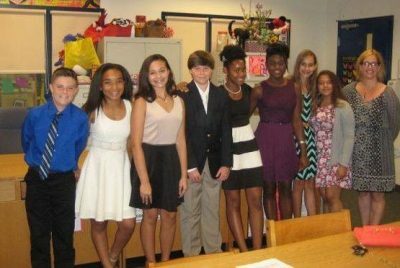 Congratulations to our newest members of the NJHS! 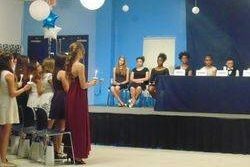 On Thursday, May 19, 2016, twenty-nine (29) Imagine Broward 7th grade students were inducted into the Imagine Broward Chapter of the National Junior Honor Society (NJHS) ! We are so proud of each of these students who went through a rigorous selection process based on their academic merit, community service activities and overall character. 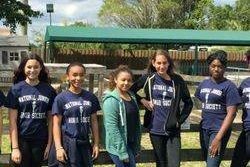 Our First Imagine Broward NJHS Class! May 21, 2015 was a very special evening at Imagine Broward. 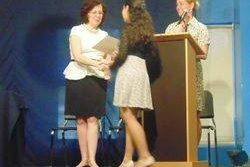 Eight (8) of our most talented students were inducted into our brand new chapter of the National Junior Honor Society. 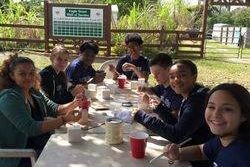 Although thirty (30) 7th grade students met the initial academic criteria, only eight (8) students went the distance and provided evidence of their Leadership, Character, Citizenship, Scholarship, and Service. 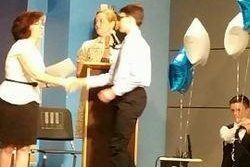 We wish to thank Gillian Gaeta, Stephanie Eastep, and Michael Weisman (3 top notch graduates of our first 8th grade class) for coming back to help induct our honorees. Imagine Broward Governing Board Member, Linda Silver, gave an inspirational speech to the students and the PTO sponsored desserts.